Boarding on a plane to travel short or long distance can be strenuous, especially with the shortage of space and yadda yadda. Now, talking of lack of space, one thing you have to be mindful about is the clothes you wear. the clothes you wear is simultaneously in concurrence with your comfort. If you are a regular flyer, you will know this. 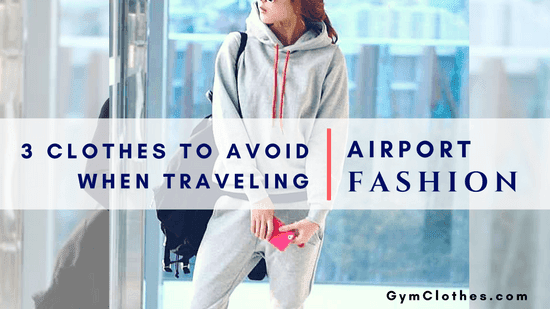 If not, you will never know for here is formulated an article that focuses on what to wear and what not to wear on a flight. Jumpsuits can be the most comfortable piece of clothing down on the ground, but, when on a flight, your jumpsuit will soon become a nightmare. Think it through! Have you ever seen the size of the washroom on a plane? Yes, managing in that teeny-tiny place is itself a task. On the other hand, a jumpsuit is very difficult to remove. The combination, not really comfortable. Maxi dresses are like the trouble maker on air, and there are exactly two reasons for so. One, when you are at the security check and are opposed to getting patted down, you will be quite embarrassed as the officer (lady obviously) will ask to check if you are hiding anything underneath the skirt. Second, do you want your dress to sweep the washroom when all you want to do is pee? Don't think so! Shorts come with too many pockets, and have the same issue of being checked and stopped at the metal detector. Also, no plane can ever decide on the temperature. So unless you have plans to get frozen mid-air, shorts are not a good option. Now the real question here is what exactly should you wear? To start with, keep it simple. No one really cares about the fashion statement after traveling cramped up in a small space. But if you are still a stickler for fashion, a nice pair of jeans, a t-shirt in mono color and sneaker will do the trick. Keep a hoodie and a scarf handy. A denim jacket can replace a hoodie well, whereas, for alterations, you can opt for leggings as well. So, next time you are flying, make sure to pick the right pieces for your comfort depends on that. 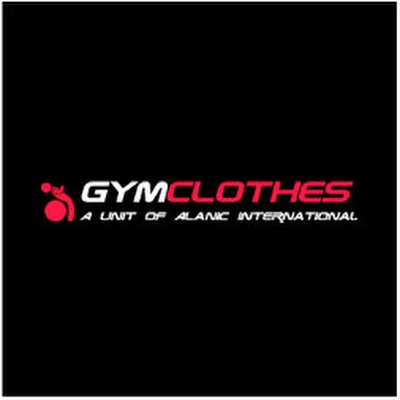 If you are a retailer looking to launch your personal private label clothing brands that will appeal to the customers and give them the ideal clothes to wear on a flight, then check out the massive collection of the manufacturers. They have a wide variety of clothes available in a plethora of shades and textures. They have the machines to create bulk personalized clothes for which they charge a nominal amount.